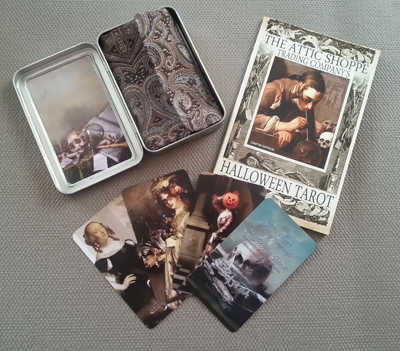 This is the last chance to get the first edition Halloween decks, both the open and limited editions. 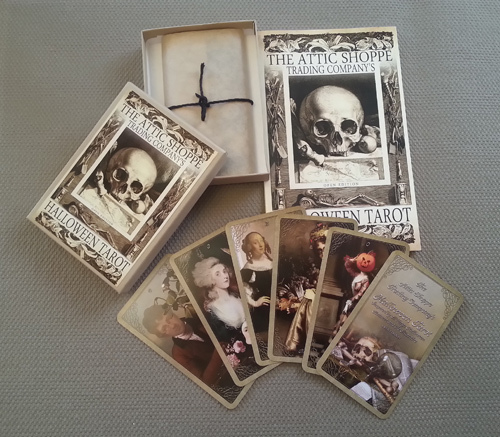 This deck features only the major arcana and has been printed in very limited numbers. Our second edition is currently being revamped with the addition of the minor arcana and looking to be offered through a game publisher. More about that as we know more ourselves. In the meantime! These decks are all discounted and really, really want a forever home. 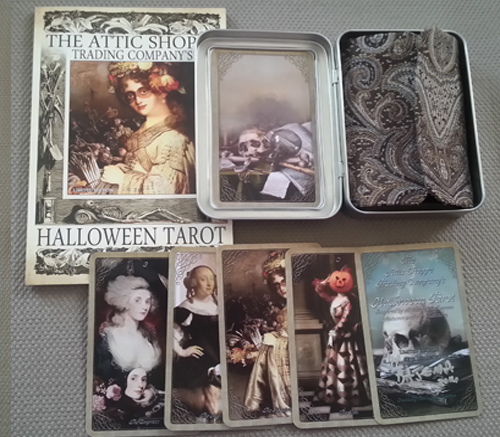 *they’re giving you puppy tarot dog eyes* Update: These decks have sold. Thank you!